American media giant News Corp is an established customer of Okta, successfully on-boarding 25,000 global employees onto the identity management platform to date. How did it get there and what lessons did it learn? News Corp adopted Okta three years ago to solve two distinct security issues: single sign on (SSO) and multi-factor authentication (MFA). 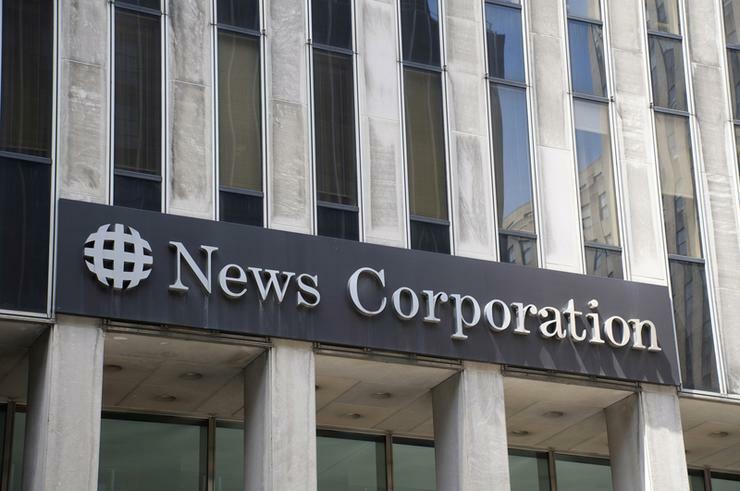 "Those security concerns weren’t visible to our user community," director of end-user computing at News Corp, Richard Perez, explained to Computerworld UK. "They were happily entering those repeatable passwords. "So we wanted to offer our users a clean way of connecting to internal systems, and that was in the form of Okta. "You can view all of your apps and access them without the burden of another password. They can also self-serve to request new apps without asking the service desk and self-serve password resets. "So all the things that benefit security and the business but also benefit the user to manage their own environment." To keep users happy through this change, News Corp undertook a messaging offensive: insisting that the new system would not only be more secure, but would also make the users’ lives easier – no more worrying about "a load of passwords". "Any change within IT is met with a little bit of trepidation and this was no different," Perez said. "However, it was embraced and they understood the benefits." Perez admits that some staff members did "revert to old and still want to talk to someone on the service desk" - for example with password resets - but that’s "just change and you manage that change". Perez performs a pretty unique middle-man role within News Corp, ensuring that vendors are keeping up their end of the bargain and liasing with the end users to ensure they have the tools they need. Speaking to Computerworld UK during the Okta Forum in London, Perez explained: "It is my job to ensure information, insights and feature releases are distributed across that whole business so everyone understands the capabilities of Okta. "I have become that point of contact for Okta instead of going into nine different people and I help point them in the right direction, such as a certain business unit being able to benefit from a new capability." This includes quarterly reviews with vendors, like Okta, where News Corp focuses "on performance" and "any initiatives that are current at that time and we will also look at roadmap". As an established customer of the solution now, that roadmap piece is increasingly important. The media conglomerate owns well-known brands in the UK including the Times newspaper, TalkSport radio stations and digital media companies Unruly and Storyful. "I look for two things in a roadmap: what our technical leads are looking for, and what business leaders are looking for, which is what is happening across the industry and in security and technology as a whole and asking what Okta are doing about it to address certain issues that are becoming commonplace," Perez said. In terms of specific products, News Corp is looking at going passwordless, geolocation and device trust. "Nothing would stop us [from adopting these] but we want to make sure it works and we are happy with it," he said.